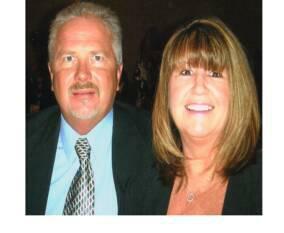 We use a Carpet Cleaning Process that is effective and customer-friendly. "Our company has a great reputation built on customer recommendations. 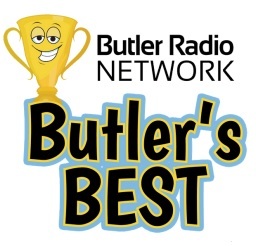 Try us and see what your neighbors are talking about." We are experts in all available effective carpet and drapery cleaning methods. We also Clean Stuffed Animals! 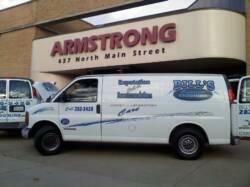 Our technicians are trained and certified to handle your toughest cleaning projects. Tired of looking at dirty walls, discolored grout and stained, rusty tiles? Call us today for your FREE estimate. Our technicians can often return your walls and tile to their original condition. 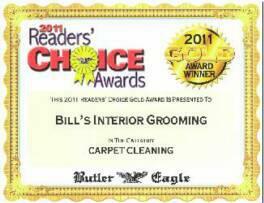 Bill's Interior Grooming has been your local Interior Grooming Specialist for over 38 years!